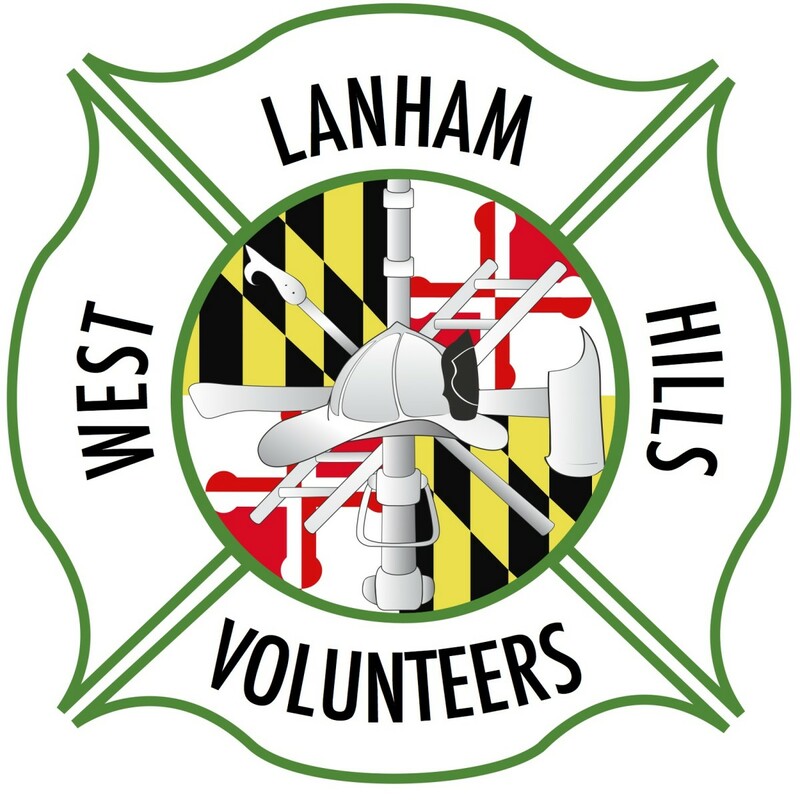 West Lanham Volunteer Fire Department regrets to announce the passing of Life Member Hugh Harris. 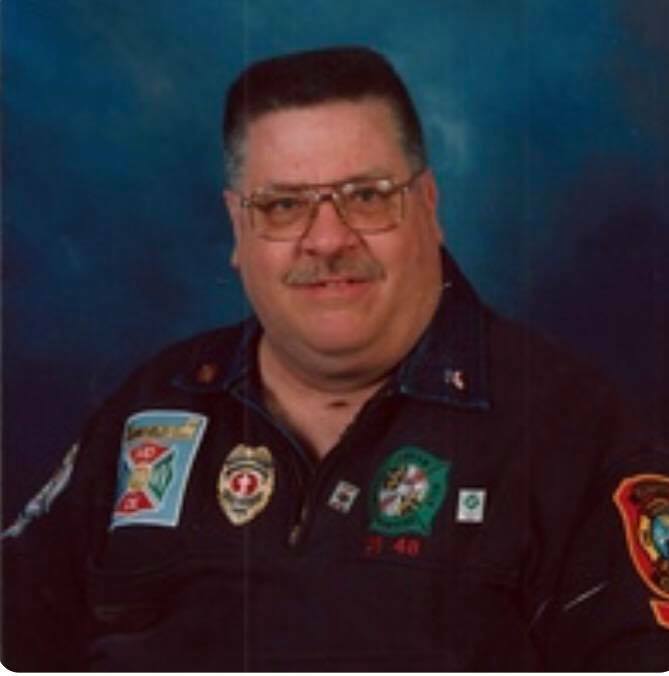 Mr. Harris’s family will receive friends on Tuesday, March 26, 2019 from 6-8 pm at the Basagic Funeral Home in Petersburg. Funeral services will be on Wednesday March 27, 2019 at 2 pm in the Chapel of the Basagic Funeral Home with Pastor Matt Perrine officiating. Interment will be in the Sites Cemetery in Dorcas, WV.